Want to join our awesome Summer Staff? With our network in Europe, we put together a team of top international coaches, fly them to the USA where they coach exclusively for World Camp. Because of our coaching strength, we are able to translate the highest levels of the game into basic movements and skill-sets. We design training regimens to allow all US players, at every level, the opportunity to excel. We focus on the individual. 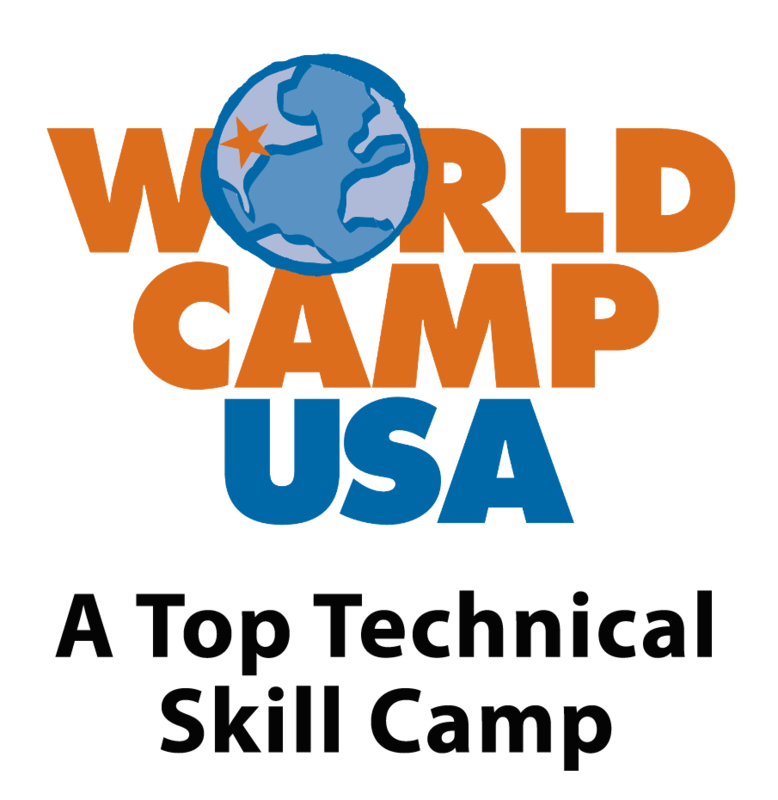 World Camp is unique – it is an International field hockey camp held right here in the USA. The only one of its kind. Join Us and find out why we sell out every summer! With so many camps to choose from… What makes us Different? Reboot. The best just got better. A very personal field hockey program on Your Turf with Your Team. Your Camp! Dutch National Program Developmental field hockey coaches coming directly from Holland. These coaches will come to your school or training site and conduct 2 & 3-day clinics exclusively for your team! Get the complete World Camp experience with our overnight camp programs. Conveniently located on college campuses across the USA. Individual attention and feedback within each drill, taking your game to the next level. The best! For athletes seeking a life changing opportunity; looking to grow and are ready for a phenomenal hockey adventure. Our European experience goes beyond the field with guided sightseeing, social events, global friendships, and of course… The best field hockey training in the world. Check out our website and learn more. Join us and experience the best Field Hockey training camp in the USA. Period. Find the Field Hockey Camp Nearest You!